It was in the year 1943, at the age of 23, that Clarice Lispector published her first novel, and on the suggestion of Lúcio Cardoso, whom she was in love with, titled with a line from Joyce: Near to the Wild Heart. And just like first loves are often followed by greater, more intense loves, Lispector’s masterpieces came later, but in this borrowed first phrase already shimmers with what would eventually make her an iconic writer of Brazilian letters – a myth, someone who can perhaps be understood better as a phenomena than a writer and her search for the wild heart of humanity that beats in all of us. Clarice Lispector was born in the Ukraine in 1920, but following the First World War and the Russian civil war, the family fled the increasingly unbearable situation and lived briefly in Romania before moving permanently to Brazil. 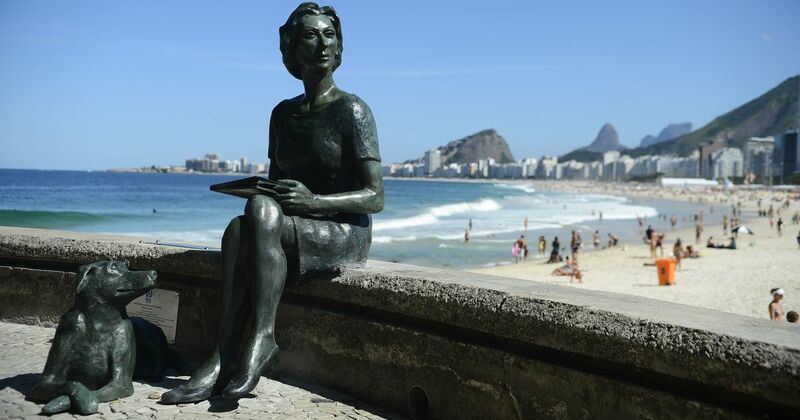 It was in the northern city of Recife that Lispector lived a childhood marked by great poverty and the illness and subsequent death of her mother. After studying law at the prestigious Law School of the University of Brazil, she married the diplomat Maury Gurgel Valente and spent the next 15 years in Europe and the US with her husband and two sons. Stifled by a life of domesticity, diplomatic dinner parties and polite conversations, she eventually divorced her husband and moved back to Rio with her two sons where she was to spend the rest of her rather short life in an apartment on Rua Gustavo Sampaio 88. She preferred incoherence and inconsistency to order, and the death-like calm of Switzerland, which epitomised the European love for reason, bored and terrified her. From Bern, she wrote Fernando Sabino, “Bern is pretty and calm, expensive and with ugly people; with the lack of meat, with the fish, cheese, milk, neutral people, I end up screaming…the city lacks a demon.” It is hardly surprising, then, that one of her most significant works, The Passion According to G.H., seems to deal with a sudden appearance of an almost demon-like cockroach through which she discovers god. In the novel, a well-to-do sculptress, identified only by her initials, GH, goes through a spiritual crisis after suddenly finding a cockroach in an almost clinically clean room. 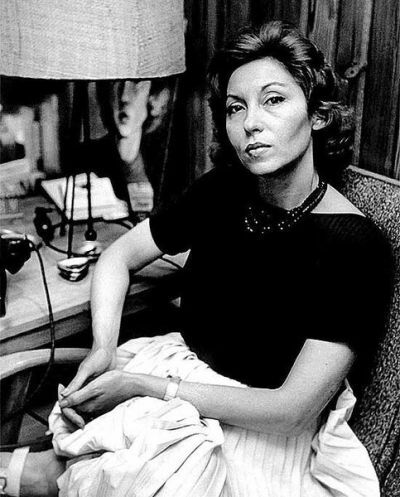 Lispector also had a lifelong habit of visiting fortune-tellers and astrologers. Benjamin Moser, her English-language biographer, writes of an incident where she was travelling with a friend and fellow writer Lygia Fagundes Telles when the aircraft suddenly hit turbulence. On seeing her friend nervous, she laughed and asked her to calm down because her card-reader had already told her that she would not die in an accident. Her reputation of being a “witch” only increased after her interest in the occult made her attend, and speak at, the First World Congress of Sorcery in Colombia. Her last work, The Hour of the Star, published only after her death, intersects finally the many disparate but dominant parts of her life including the extreme poverty of her childhood and her persistent interest in the occult and the supernatural. Macabea, a poor woman from the Northeast, leads an anonymous existence of sorts in Rio de Janeiro until the day a fortune-teller tells her that her life is finally about to get better, that she will soon find love. Macabea steps out of the fortune-teller’s house feeling happy and finds herself crushed under a car the very next moment, bleeding, dying alone on the streets of Rio. And so, suddenly, while reading her, Rio de Janeiro turns into New Delhi, Macabea becomes a woman from Bihar, sitting with her palms stretched out in front of an astrologer on a sidewalk, G.H. is a woman in an apartment in South Bombay searching for god in her maid’s room, Clarice Lispector is a writer living in an Indian city filled with demons, the occult is everywhere like black magic, and poverty is unbearable. We nod in recognition of the similar and not the foreign. There is no more foreign.